Join us on this picturesque walk to discover one of the most charming areas in Paris and feel the artistic atmosphere of this typical village. 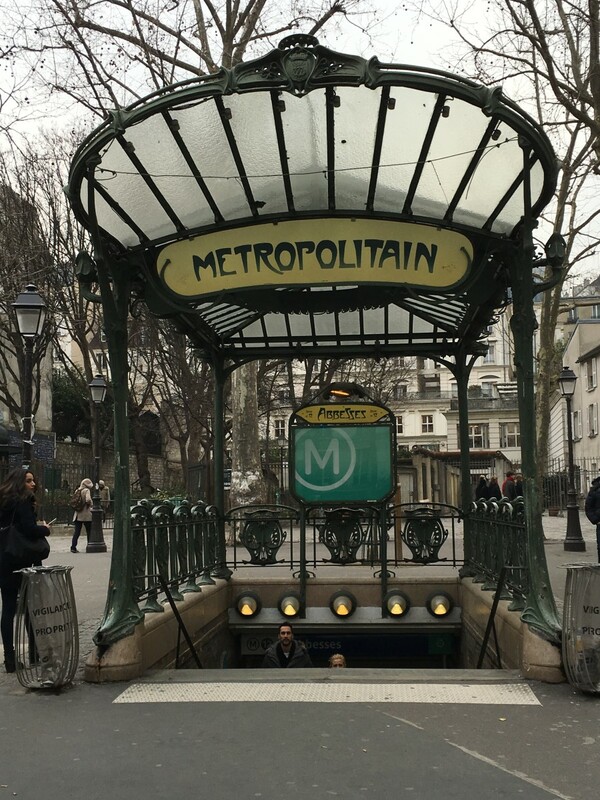 Your guide will share with you his knowledge and experience, and lead you to the best places in Montmartre in a friendly atmosphere. There is no better way to get up close and personal with the living history and heritage of Montmartre than on foot. Follow your guide into the narow streets of this « little Paris » and feel the authentic atmosphere of this genuine village in the heart of the city. You’ll feel like you’ve strolled into a postcard. Montmartre was originally a small village just to the north of Paris. It was a picturesque area that was known for its vineyards and windmills, and it provided beautiful views over the city. It first started to attract artists during the early 19th century, who came to paint scenes in the area. At the end of the 19th century, Montmartre was full of painters, writers, and musicians. All of whom were attracted by Montmartre’s authentic atmosphere and cheap rents. When Montmartre was outside the city limits, it was free of the city’s taxes and became a popular drinking area. It also grew a reputation for decadence and free living. The neighborhood soon gained a reputation for bohemia and creativity. The spirit of Montmartre is still alive if you know where to look . . . 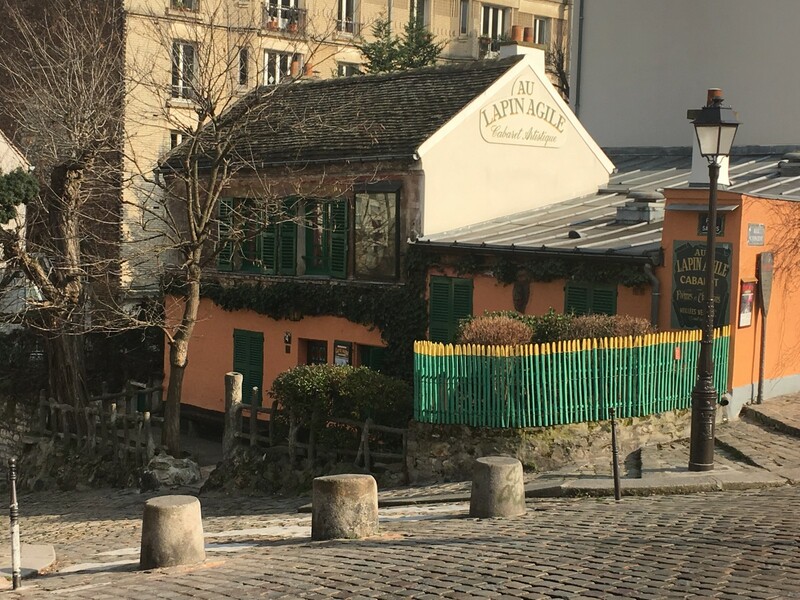 While wandering the cobblestone streets of the hill, you will explore the rich artistic history of Montmartre and you will enjoy some amazing stories as we slowly reach the top. Your guide will show you where some of the greatest artists of the last centuries lived like happy vagabonds (Monet, Van Gogh, Toulouse Lautrec, Dali …). It is impossible to have a complete image of Montmartre without visiting the famous Moulin de la Galette (immortalized by Renoir’s world-famous painting) and the Bateau Lavoire. It is without a doubt the most famous art « studio » in the world. Picasso lived here from 1904 to 1912, and it was here that he painted Les Demoiselles d’Avignon, the painting that marked the beginning of cubism. Follow the street as it winds up the hill toward the lively place du Terre with its streets painters. 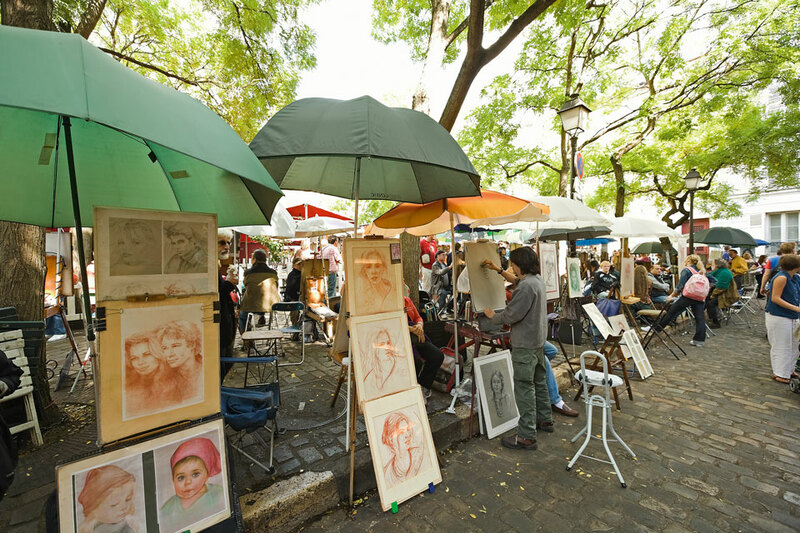 With its many licensed artists setting up their easels each day for the tourists, the Place du Tertre is a reminder of the time when Montmartre was the mecca of modern art. Then, you will admire the Byzantine-Romanesque façade of the Sacré Coeur Basilica. Located in the highest part of Paris with an altitude of 130 metres, you will better understand how Paris is structured. You will finish your tour with the most beautiful view of Paris, just in front of the Basilica. Tour ends here.